A little trip to target never hurt anyone, but maybe my bank account. You know it's crazy when you walk out of the store with one bag and out $80. It was worth it. 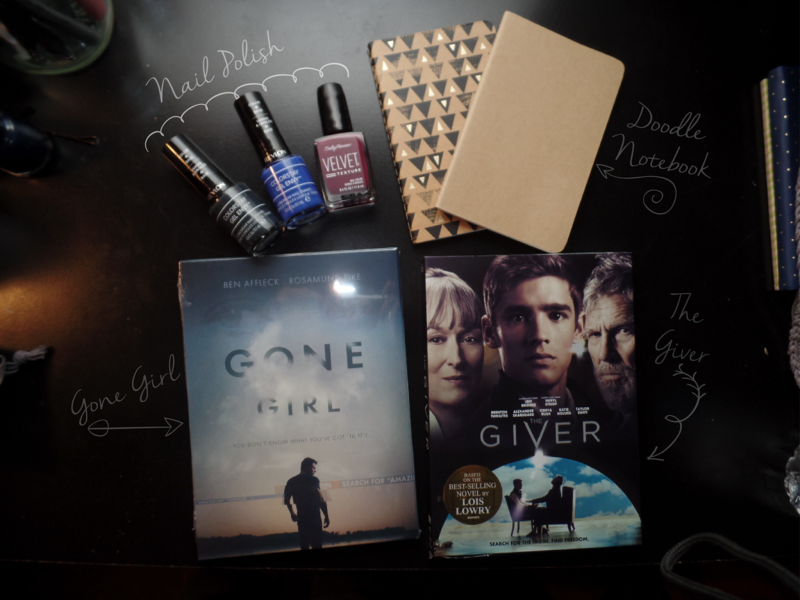 Gone Girl, Revlon Gel Nail Polish, Sally Hansen Velvet Nail Polish, Moleskine notebooks, The Giver. In case you are wondering, no, my desk is not a chalkboard, even though I do want to convert it. I do have, however, a black desk. 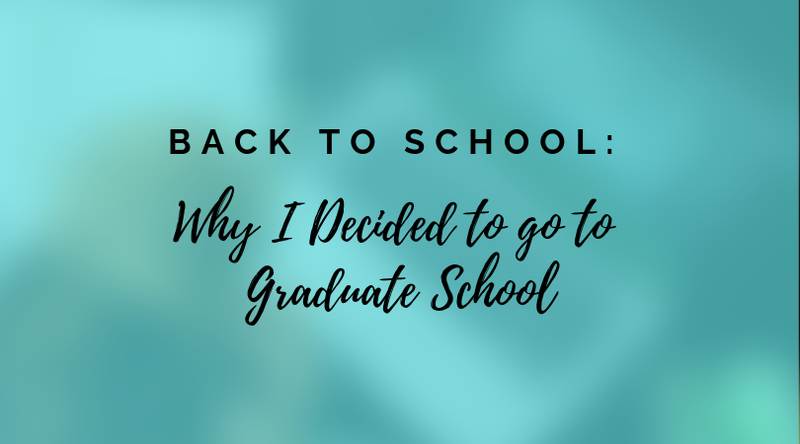 I used free vectors i downloaded of those arrow and manipulated them in Adobe Illustrator. It looks real chalk doesn't it? I lowered the opacity to 60% from the color white to make it more faint. Has anyone seen these movies? If so, let me know what you think about them!